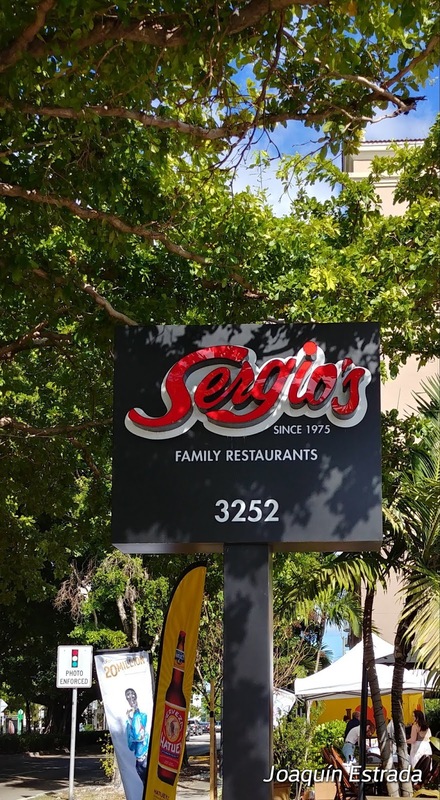 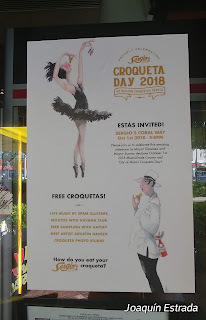 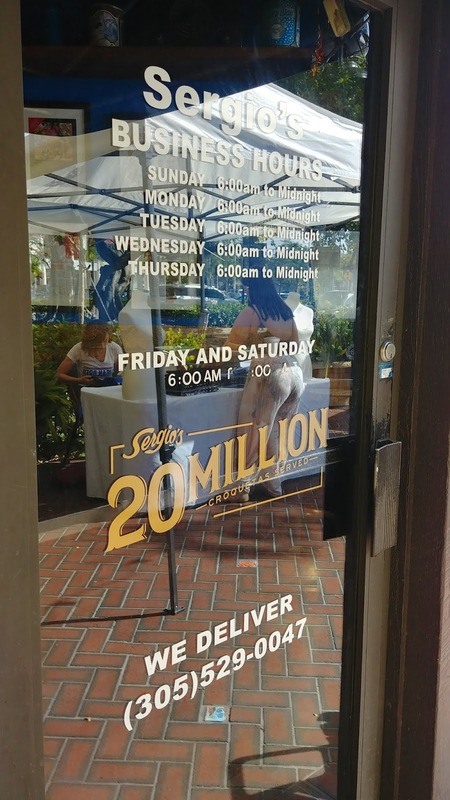 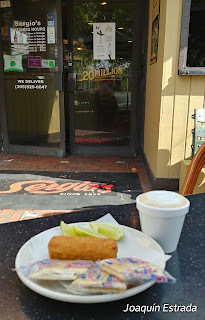 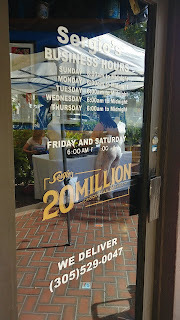 Oct. 1, 2018 Croqueta Day in Miami in honor of Sergio’s Cuban restaurant serving its 20 millionth croqueta. 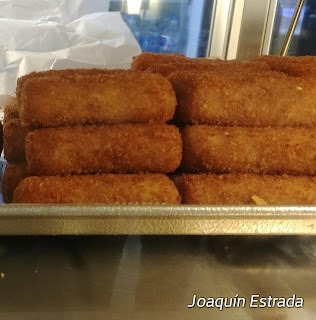 This makes it official: Miami is the country’s croqueta capital. 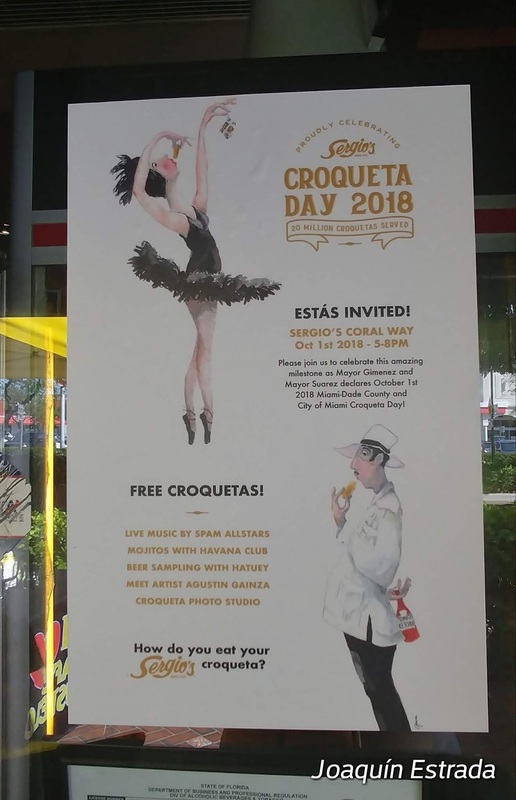 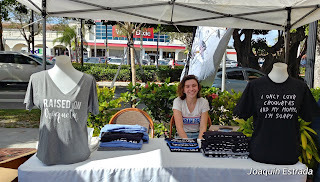 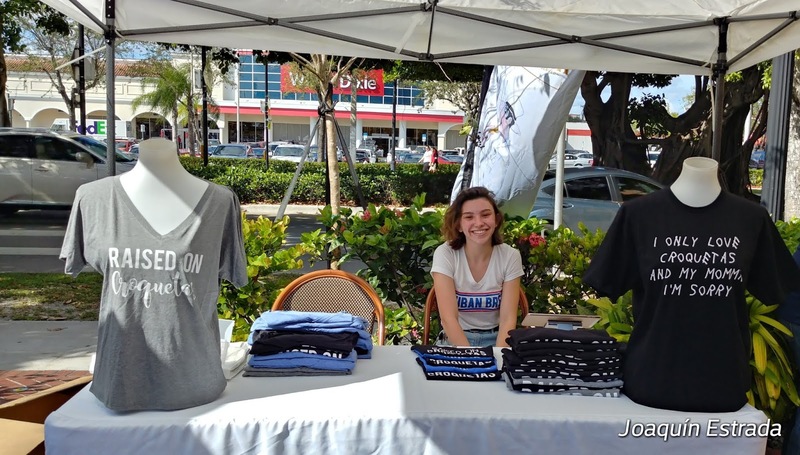 “Whereas croquetas are a staple of Cuban cuisine that is enjoyed by residents and tourists of the city of Miami on a daily basis…” the city of Miami proclamation reads, which Mayor Francis Suarez signed on Sept. 25. 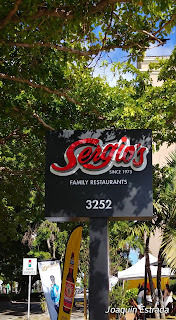 That’s an honest-to-goodness seal of approval.